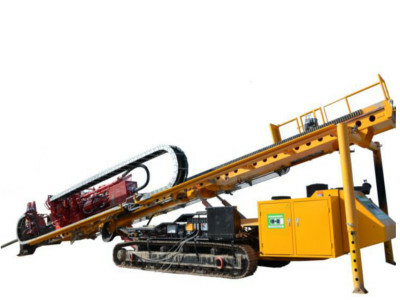 Drilling machine with a pulling force of 100 tons installed on crawler. length max . L = ~ 1800mb .